Topbox is a 12 $ a month plus tax (13.80$) based in Canada, and shipping is free. You receive 4 deluxe beauty samples and you can cancel anytime. It is shipped on the 15th of each month. That is a pretty good deal. I was excited to get this package because I haven’t seen or read a lot of reviews on Youtube or blogs about this service. Another thing I love about Topbox is that they inform you of the value of the value of the samples you are receiving. The prices that are indicated are for the sample size product I received. I was surprised by the size of this product, and upon verification it is not even a full size product! 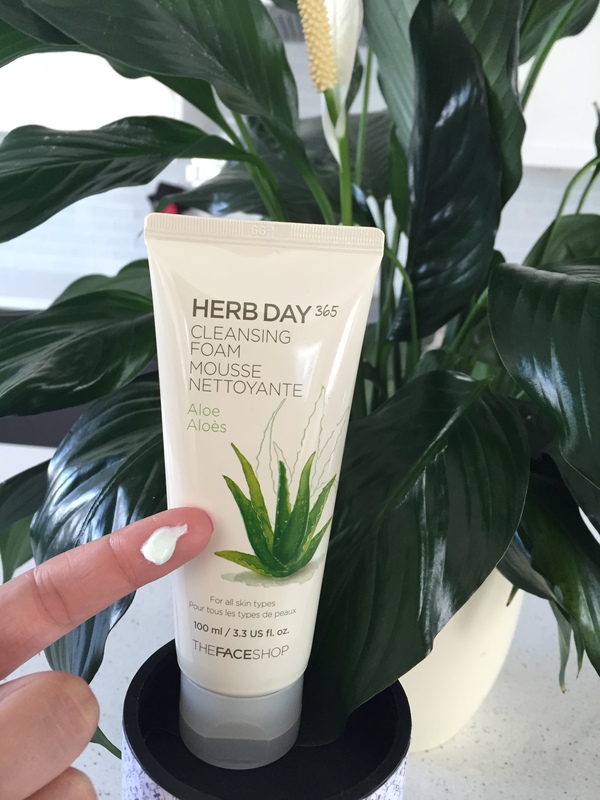 When I used the cleansing foam, there was a faint smell and I couldn’t put my finger on it. After using it a few times, I realized that it smelled like Nail Hair Removal Cream. But it’s okay, my eyebrows are still there! You don’t need more than the size of a dime (don’t do the same mistake as me). I liked how it feels but my skin felt a little dry afterwards. The way THE Face Shop was written, it reminded me of the company, The Body Shop. I was wondering if they had started a new company to pursue a line in facial products, but no, the company originates from Korea (look what is the first thing I found online! ), to find out where you can get this product, I suggested you look it up on their Facebook page. 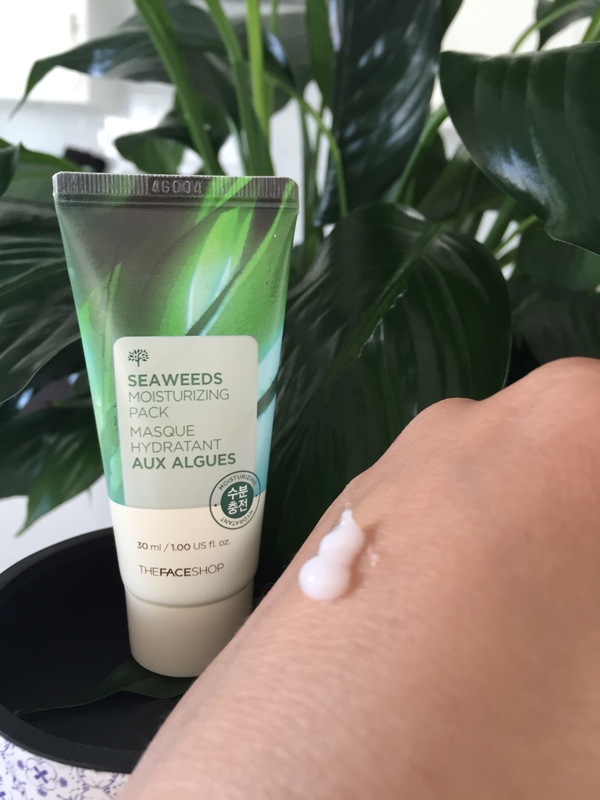 When I saw the name in French (Masque hydratant aux algues) I was expecting a green mask. But no, it is more of a leave-in mask before bed. It feels cool when you first put it on, and my skin absorbed it very quickly. The next morning, my skin was soft but my forehead was a little oily. This product is just okay. It is a nice color. On the tester I put two coats. 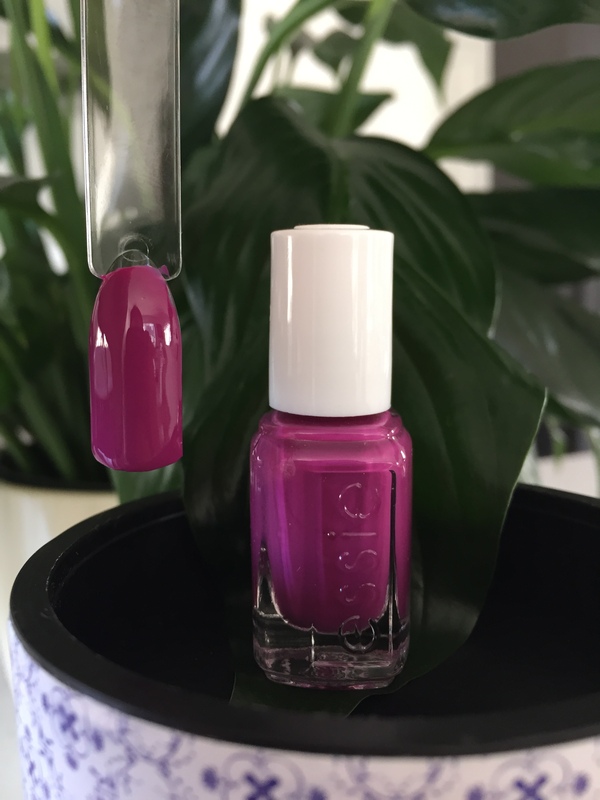 I am disappointed in this product because I have received the same color nail polish in the March Topbox. (LINK). I don’t know if it’s a coincidence or not but it’s a bummer. On the bright side, it is a great travel size. 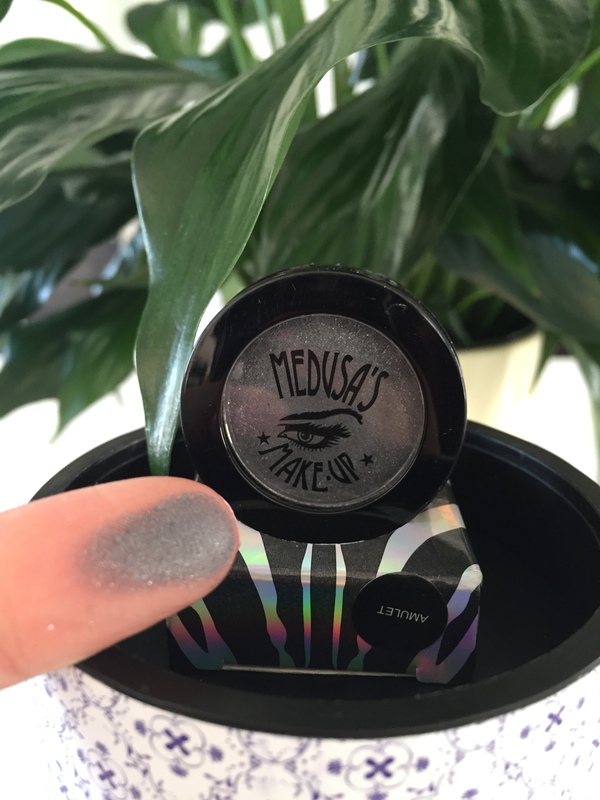 I am not sure how I feel about this eye shadow. 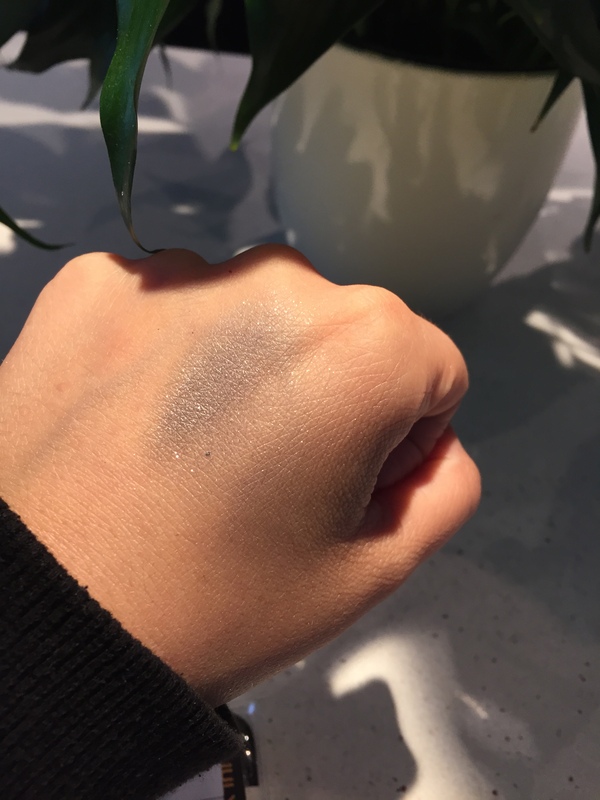 It looked very dark, when I first swatch it the first time, but the next day, it was more of a light grey with a lot of sparkles. Watch out, the sparkles might go all over your face. 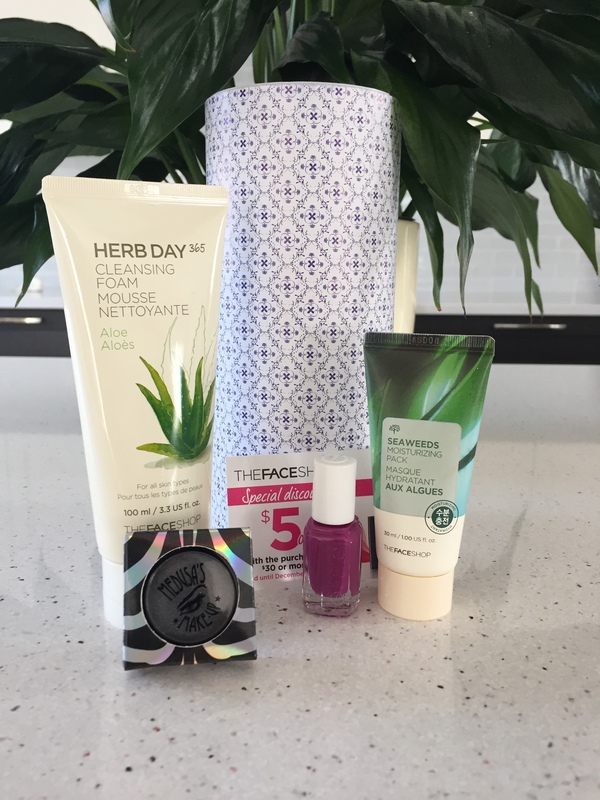 May’s Topbox was not bad. They were all new products for me to try, except the Essie nail polish. I will use the two products from The Face Shop, maybe I will give the nail polish to a friend of mine and keep the eye shadow. I hope you enjoyed this review, see you in the next one!